FYI, Boardman are releasing a new CX bike, with drop bars and disc brakes. Thanks winston, it’s the way things are going, the industry knows it and is testing the market. 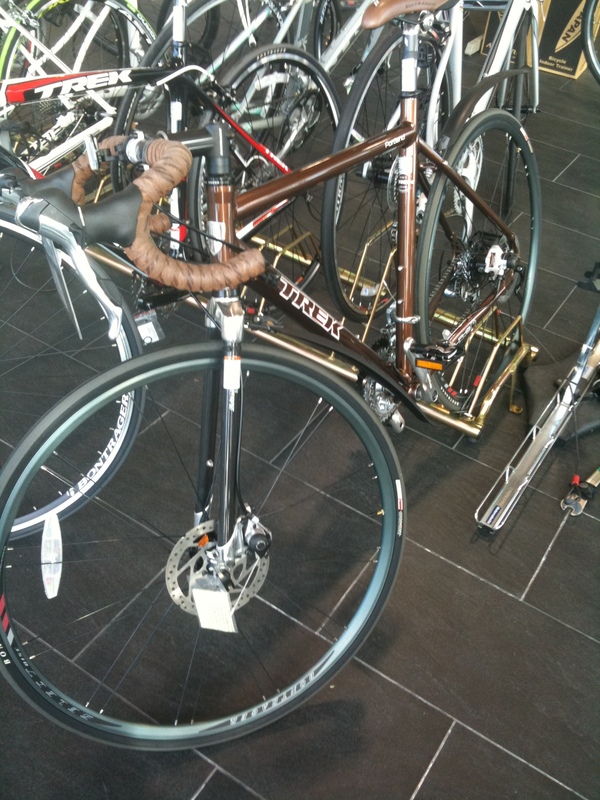 Hopefully the Boardman will have a carbon fork, the Trek seems to have a Pace copy. Bring on wheels that you won’t wear out the rim, thinking of carbon wheelsets here, there could be some really fast wheels out there.